To Alrest, one more time. It’s been a year since Xenoblade Chronicles 2 released and it is simply put one of the best video games available on the Nintendo Switch, as well as one of the best JRPGs of this console generation. It is the sequel to Xenoblade Chronicles which came out on the Wii, and which Dantes from Force in Unison Gaming regards as the best JRPG of all-time. Xenoblade Chronicles 2 continues with much of the same formula, which encompasses a likable cast, amazing music, and arguably the best battle system of any JRPG ever. 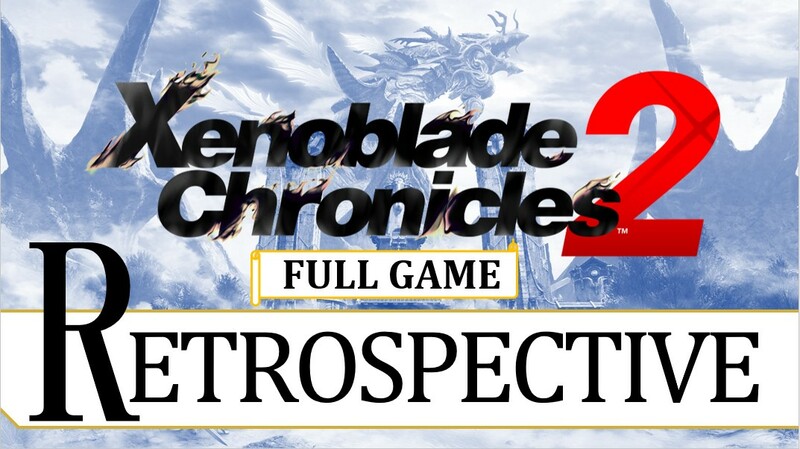 Please join Dantes as he plays Xenoblade Chronicles 2 and reflects on the full-game experience, having completed both Xenoblade Chronicles 2 and it’s expansion, Xenoblade Chronicles 2: Torna – The Golden Country while completing everything there is to do in the game, all the while putting more than 500 hours into the complete experience.